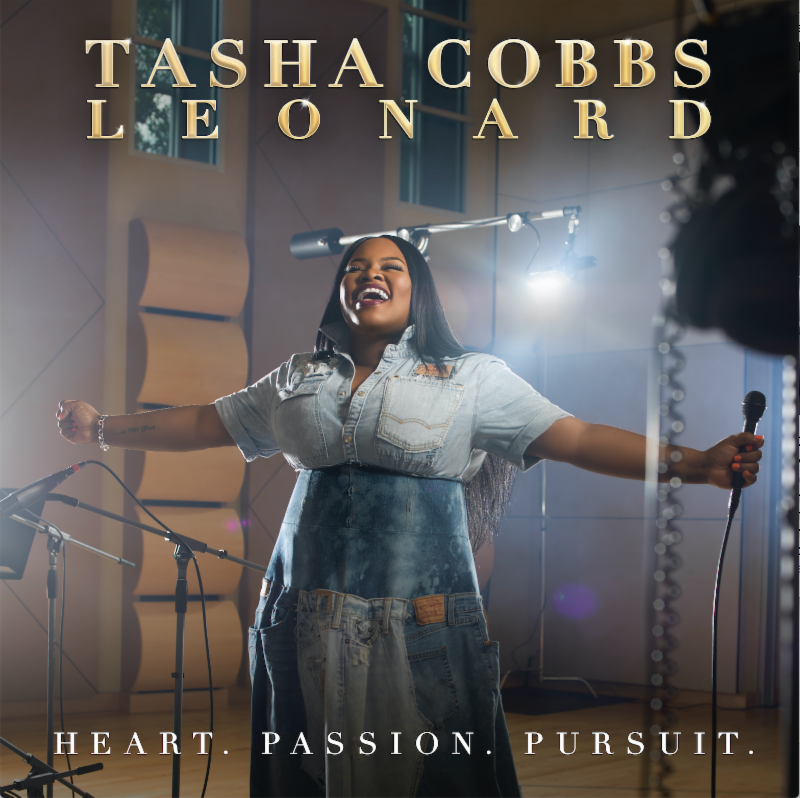 July 7, 2017 (Nashville, TN) — Grammy® winner and top-selling artist Tasha Cobbs Leonard has revealed her album cover for HEART. PASSION. 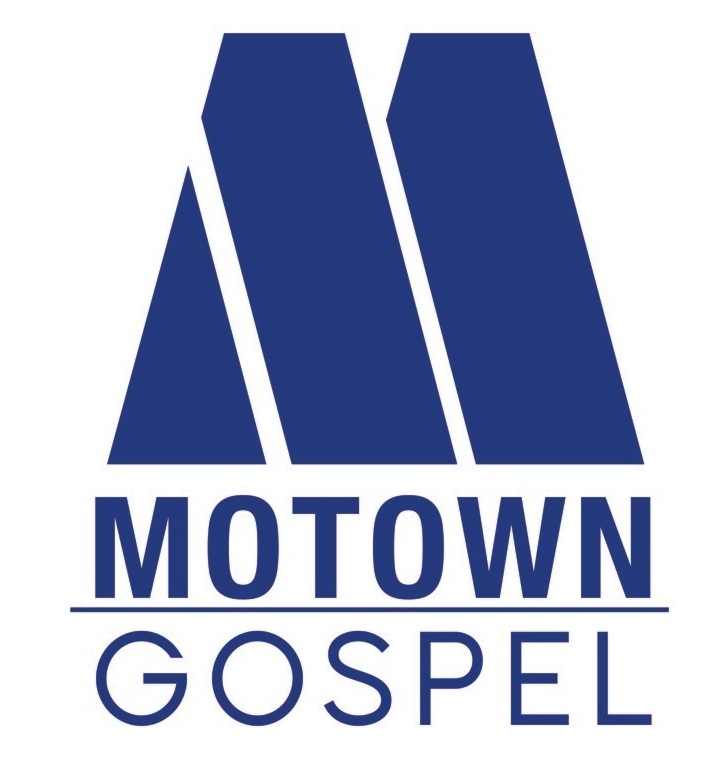 PURSUIT., which is set for release in stores and online everywhere on August 25 on Motown Gospel. In advance of the release, Cobbs Leonard is offering the chance to pre-order the album online today on her Exclusive Fan Store. 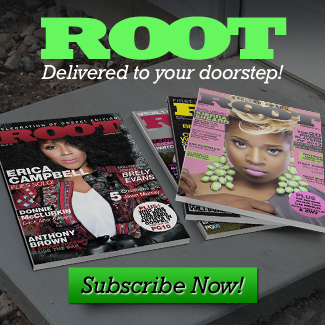 Click Here to access the store now. People who purchase the album today will instantly receive the current smash single,“Great God.” In addition, fans who pre-order the album will receive three new songs in the coming weeks leading into the August 25 release date. Cobbs Leonard’s ambitious third album, HEART. PASSION. PURSUIT., is the result of a historic recording that took place over 5 days at the famed Doppler Studios in Atlanta, GA. With a singular focus in mind to connect people to God, Cobbs Leonard brought in world-class musicians and worship leaders from around the country to pray, minister and celebrate Jesus together. Produced by Kenneth Leonard, Jr., and featuring powerful co-writes by Cobbs Leonard with Matt Redman, Jonas Myrin, Brenton Brown, Todd Galbreth and more, HEART. PASSION. PURSUIT. is a compelling collection of music, uniting people through the universal sound of worship. 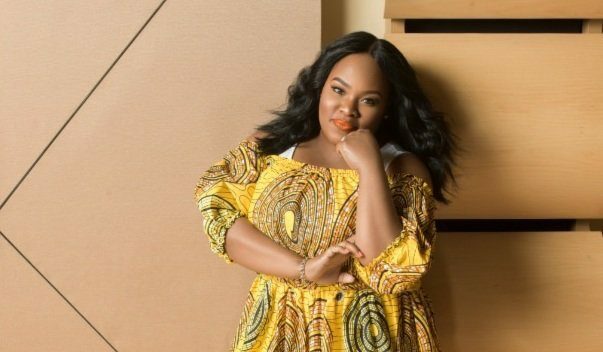 With chart-topping sales and radio success, Tasha Cobbs Leonard is one of the most prominent artists in gospel music. Her debut album, Grace, featured the RIAA Gold-certified smash hit “Break Every Chain,” yielded her first GRAMMY Award win, and continues to be one of the highest-selling albums of the past five years. 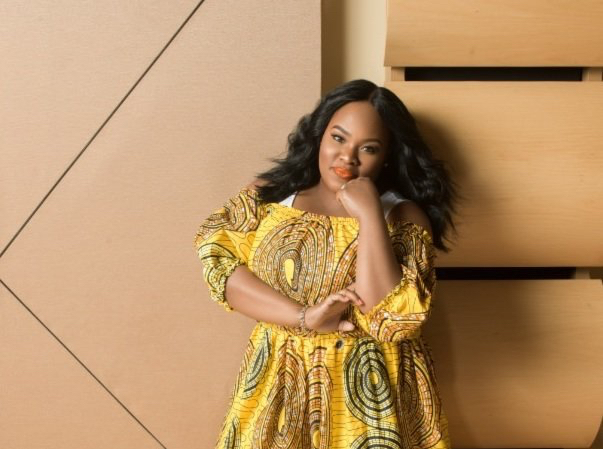 With her follow-up project, One Place Live, she earned another GRAMMY nomination and multiple accolades, including two Billboard Music Award nominations, a BET Award nomination and being named the Top Female Gospel Artist and the Most Streamed Gospel Artist of 2016 by Billboard.